We can offer a comprehensive range of HVR Varistors. HVR Silicon carbide varistors are composed of approx. 90% silicon carbide of various grains and approx. 10% ceramic binder and additives. 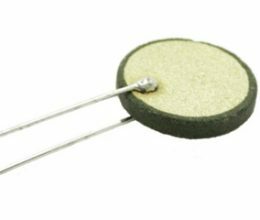 After shaping, the varistors are sintered at high..
After shaping, the varistors are sintered at high temperatures in speciﬁc ambient conditions. 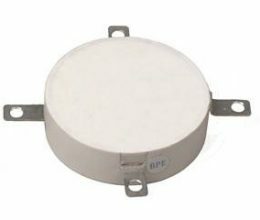 The HVR ZnO varistors have high voltage dependences and high current absorption. They are..